DAYTONA BEACH, Fla. – ARCA and Menards announced today a multi-year extension that elevates the home improvement chain from presenting sponsor to the series entitlement sponsor. Effective immediately, the series is titled the ARCA Menards Series. This newly signed agreement underscores the significance of family for ARCA, Menards and NASCAR, with all three companies being family-owned. Menard‘s opened for business in 1958 in Eau Claire, Wisconsin, and now has more than 300 home improvement stores located throughout the Midwest, many of which are in markets on the ARCA Menards Series schedule. The ARCA and Menards partnership dates to 2009 when Menards came aboard as a joint presenting partner. A year later, Menards became the sole presenting partner of the series. The ARCA Menards Series was founded in 1953 and is a regional touring series concentrated in the Midwest. 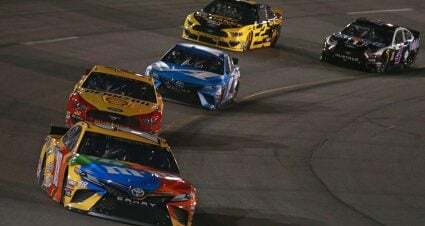 It‘s the premier division of the Automobile Racing Club of America (ARCA) and is considered an important ladder series for the NASCAR national series platforms. 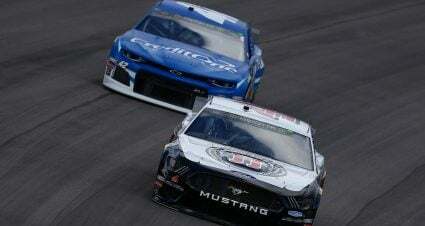 NASCAR announced the acquisition of ARCA in April 2018 and closed on December 31 in a move designed to strengthen a relationship that dates back more than 60 years. ARCA founder John Marcum raced against Bill France Sr. and worked as a NASCAR official. 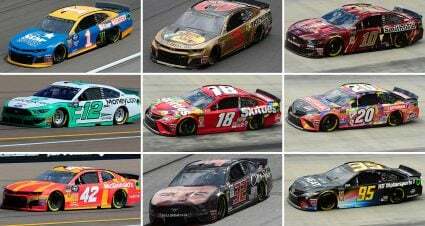 In the past few years, the ARCA Menards Series has provided a regional touring series for short-track veterans and a platform for talented drivers with aspirations to compete in one of NASCAR‘s three national series.